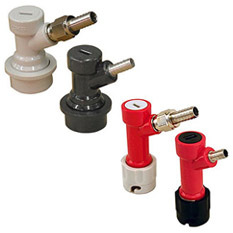 If you've been home brewing and bottling your beers, it might be time to think about kegging and dispensing your beer straight from a tap! 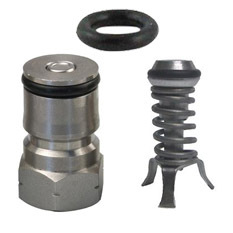 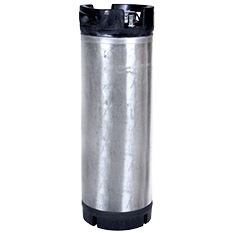 We've got homebrew kegs in ball lock and pin lock styles, both new and used. 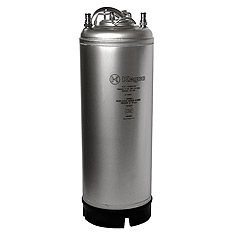 We offer strap handle kegs and stackable rubber handle kegs if storage space for multiple kegs is necessary.